Choose between two options. 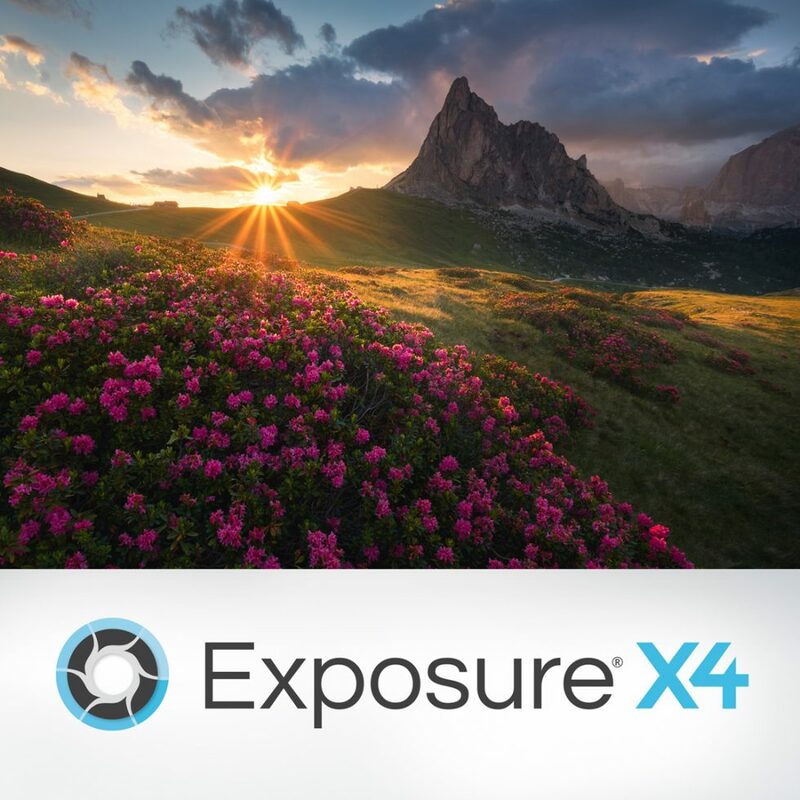 Buy Exposure as a solo product or as the central app in the Exposure Bundle, integrated with our other photography tools, Blow Up and Snap Art. 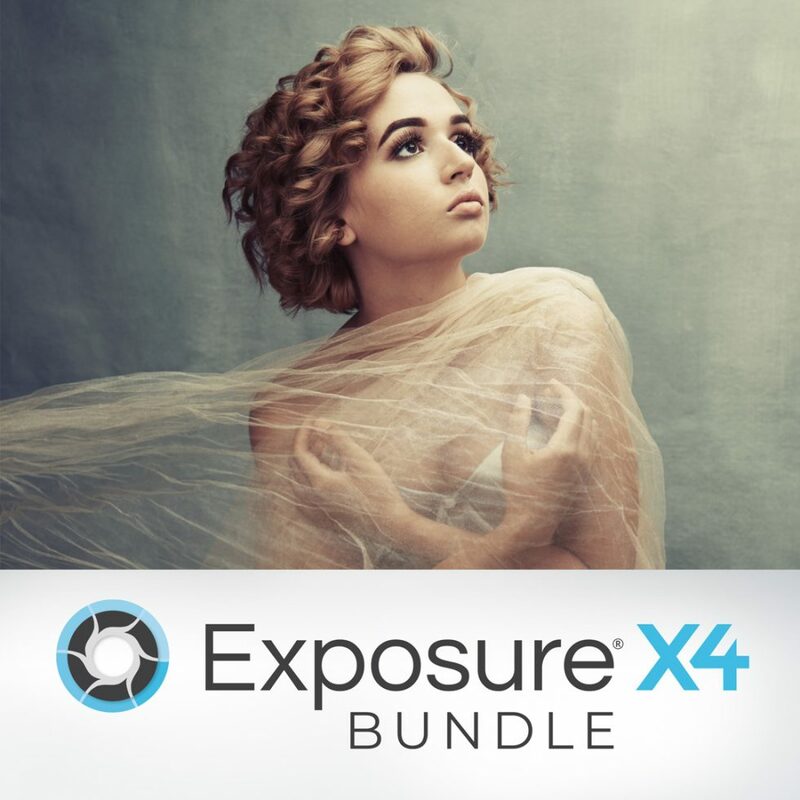 Exposure is the same whichever one you choose, so you get the same award-winning, advanced RAW photo editing and organizing tools.